Baillie Gifford is one of the UK's leading independently owned investment management firms. 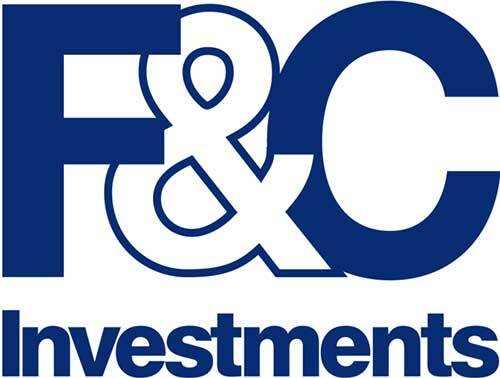 Founded in 1908, based in Edinburgh, and with £130 billion funds under management and advice* Bailie Gifford are active fund managers and prepared to back their judgement. At the heart of Baillie Gifford is their investment approach, something which incorporates the development of people as well as philosophy and process. Invest in a wide range of Baillie Gifford funds with Hargreaves Lansdown. You can open an account online in less than 5 minutes and pay no fees to buy and sell funds with a low cost income reinvestment service.